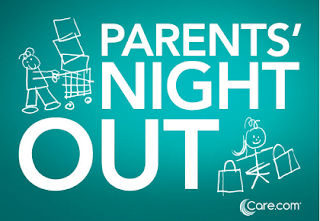 There is a FREE Parents’ Night Out Event at Toys R Us on November 12th & 30th from 8-10pm. Attendees will be able to jam and snack as they check out toy demos, get advice on the perfect gifts, the chance to win toy raffles and even a trip to NYC! Plus, fun games and activities just for the grown-ups!